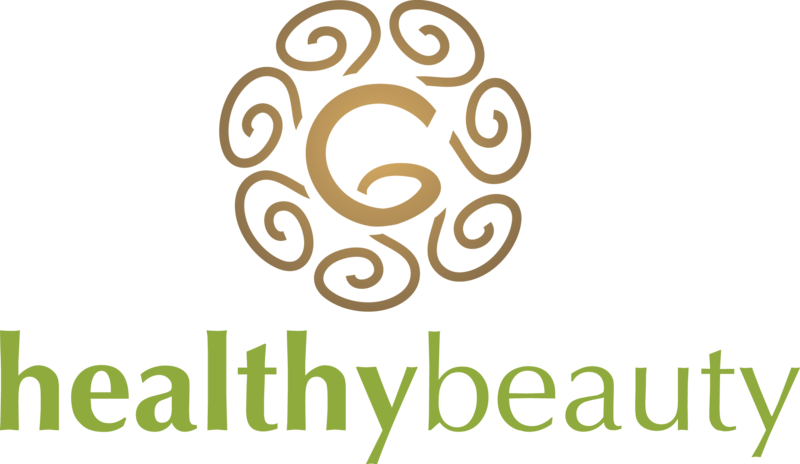 “HealthyBeauty” products are natural curative skin cosmetics containing ostrich oil! We are the first and only company in Lithuania who sell face and body creams, soaps, and other products with ostrich oils, well-known for their curative effects. During the process of production, only natural, vegetable-origin raw materials are used. No synthetic fragrances or colorants, no foaming ingredients, and no preservatives are added. Our products are designed for those who appreciate natural and healthy beauty. Our cosmetics are a healthier choice not only for people but as well for nature because the production contains components exclusively of natural origin. The production is beneficial to health, reliable, and effective. Cosmetics are 100% natural, with no colorants, synthetic fragrances, SLS, or other artificial supplements! Why natural cosmetics with ostrich oil? Ostrich oil is a natural and effective moisturizing means with high biologic activity. They soak in and reach deeper layers of the skin amazingly quickly and they own it to oleic acids. They suits perfectly for dry skin, assure its moisturizing all day long, therefore oils are irreplaceable daily skin care products. Ostrich oils are also very effective with problematic skin. Most often oil-based cosmetics encourage the formation of blackheads but ostrich oils function differently. They reduce inflammation, calm skin, even if skin is prone to eczema.